There’s nothing quite like eating while on vacation at Dollywood. 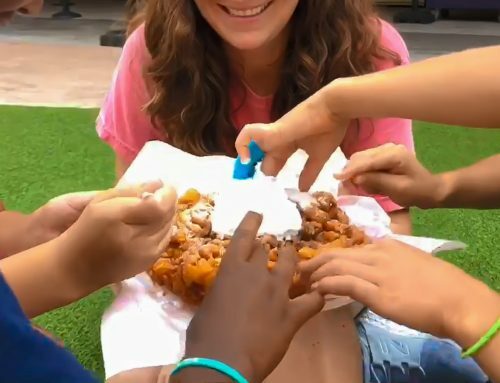 It’s that special time of the year when the calories from those Red’s Drive-In french fries don’t count and you never feel the need to say, “no, thanks,” to that extra bite of a funnel cake from Splinter’s on your way through Wilderness Pass. 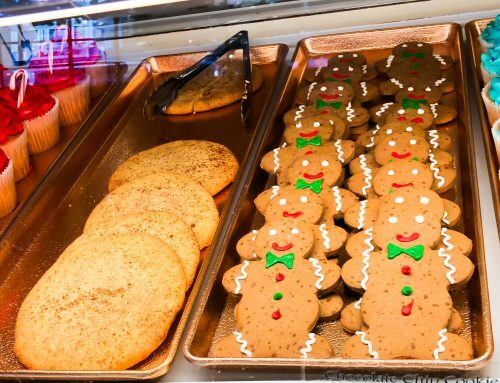 But even if the calorie-counting fairy makes sure to steer clear of enthusiastic eaters all over Dollywood, there are many of us who have dietary restrictions and cannot take a holiday. If you fall into that category (and I know I do!) 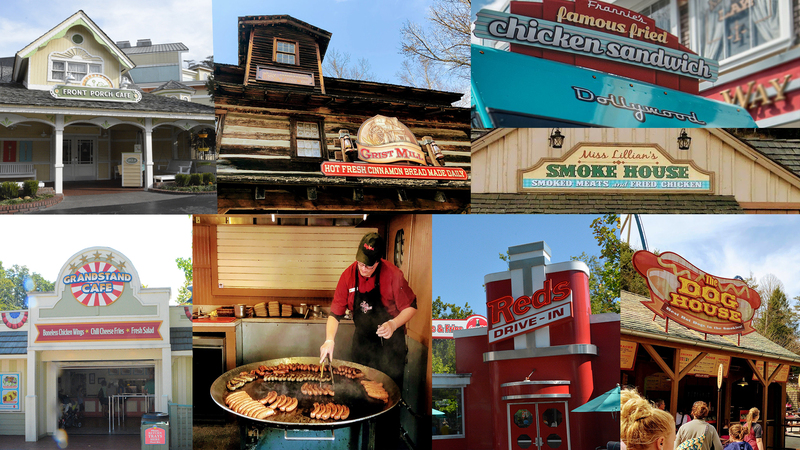 here are some helpful tips for making your time at Dollywood safe and delicious! When I first started visiting Dollywood years ago, my absolute favorite vegetarian meal at Dollywood was the Cinnamon Bread from The Grist Mill. However, now that I am older and hopefully a little wiser, I have realized that cinnamon bread isn’t technically a “meal” and have sought out some other fantastic vegetarian options at the park. 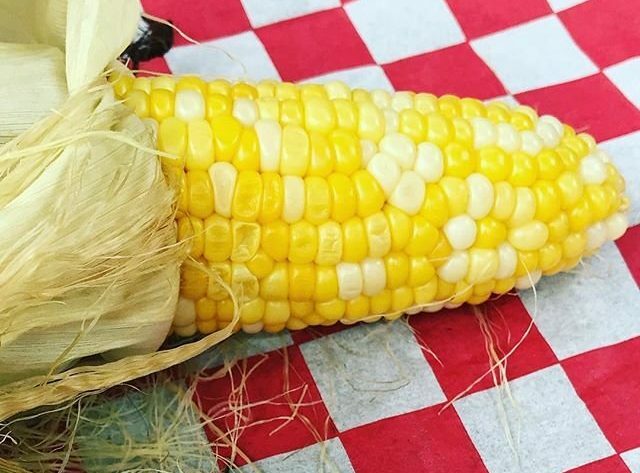 Miss Lillian’s BBQ Corner boasts a roasted corn and fresh cut potatoes that are literally finger-licking good. Grab them on-the-go in Craftsman’s Valley. This is one of my favorite treats at Dollywood! 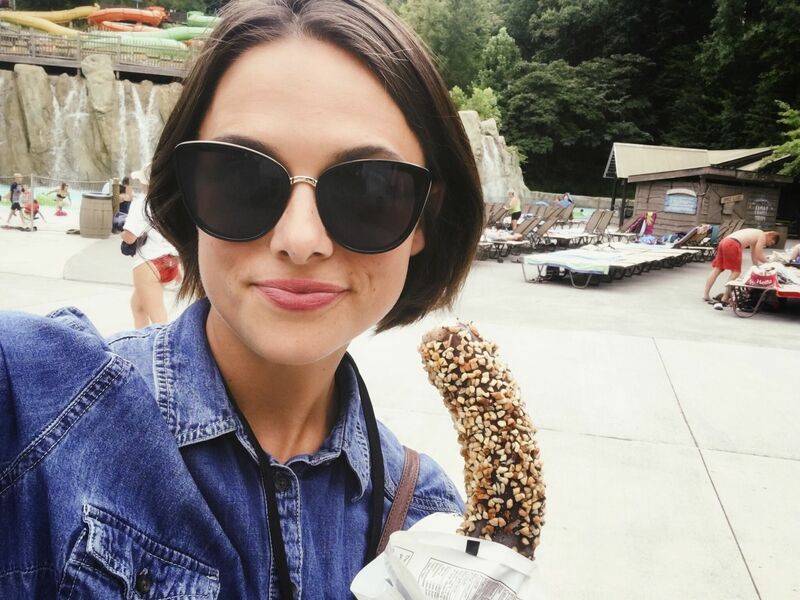 Because, nothing says, “I’m in the foothills of the Smokies,” like walking around Dollywood with a giant ear of corn. Aunt Granny’s cabbage and turnip greens are glorious. 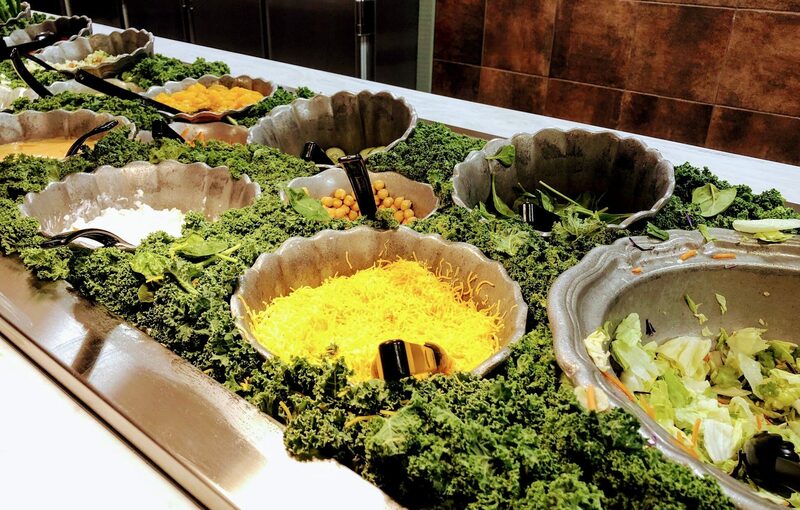 As are the salad bars, biscuits and many other items on their hot bar. 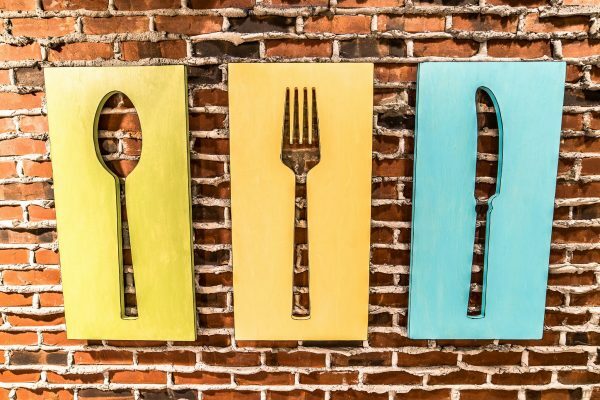 Swing through for a bite in Rivertown Junction. I promise you will not leave hungry! Although the name might suggest otherwise, one of my favorite vegetarian offerings is at Lumber Jack’s Pizza: their pizzas can be made super-veggie-heavy and will NOT disappoint. This location also has house, Caesar and side salads. Although you may be tempted to grab a personal pizza and run, Lumber Jack’s Pizza is a great place to sit and watch Drop Line in action. Just make sure you don’t try it as soon as you’re done eating – for obvious reasons! Red’s Drive-In has a hearty house salad that goes great with a side of their irresistible french fries! 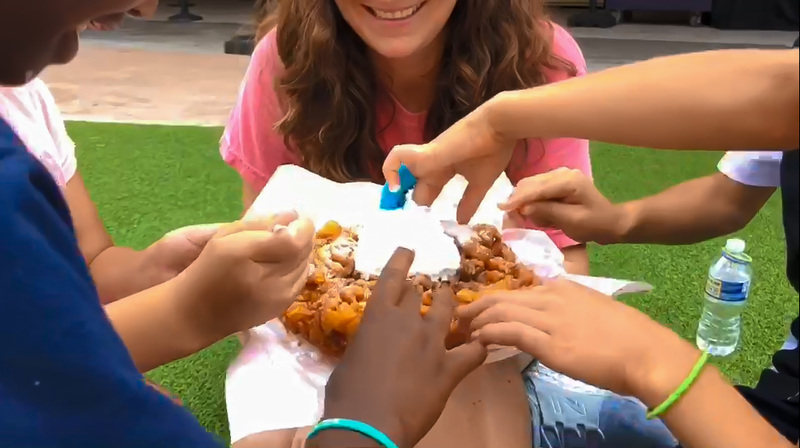 Because, if you eat a salad while at a theme park – you’ve definitely earned yourself a plate full of fries! Sit down for a bite in Jukebox Junction and be transported back in time. The Front Porch Café is always one of my favorite stops. 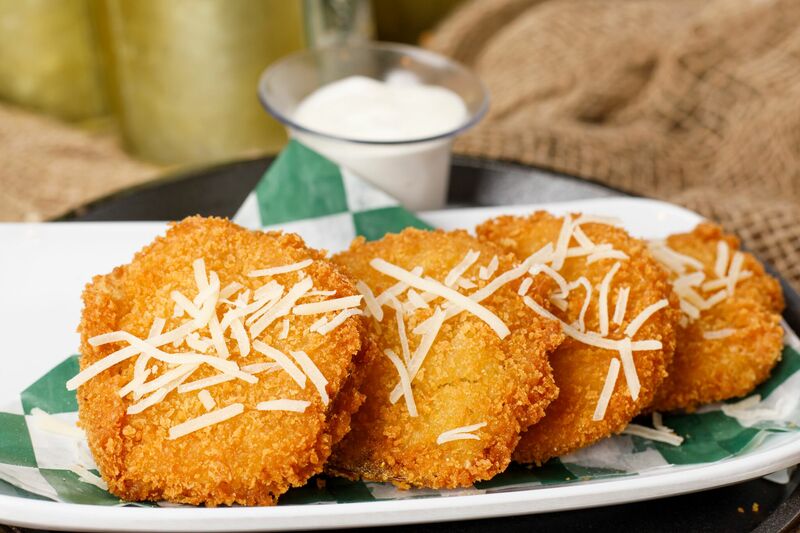 From the fried green tomatoes, to the cheddar biscuits, to the mac ‘n’ cheese, to the veggie melt sandwich – there are scads of vegetarian-friendly options to choose from. And be sure to save room for one of their adorable mini-desserts! 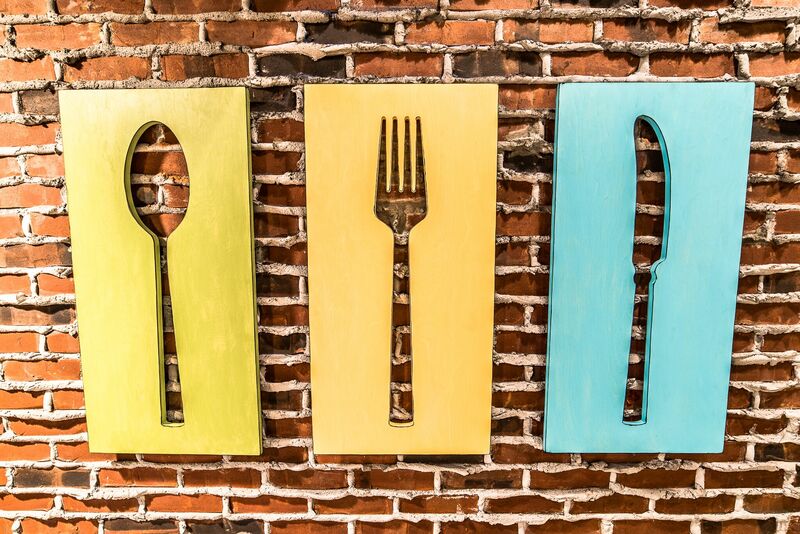 Swing through for a belly-filling meal on Showstreet. Add a fried green tomato to your Veggie Melt. It will change your life. 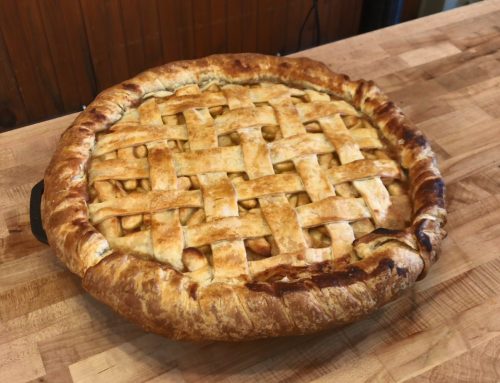 The wonderful chefs at Dollywood are no strangers to preparing meals that meet the needs of visitors with gluten allergies and sensitivities. In fact, they prepare nearly 200 gluten free meals every single day! Check out some of my favorite spots to grab a gluten free treat. 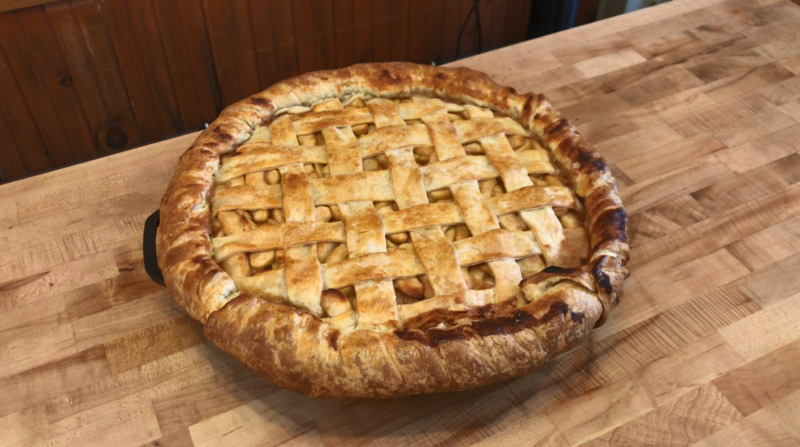 The Front Porch Café will prepare any sandwich or salad on their menu to meet the needs of visitors with gluten allergies or sensitivities. Just ask! They may even come up with a little something special that’s not on the menu! Spotlight Bakery and Sandwich Shop’s gluten free brownies are delicious—as are the ginormous rice krispy treats. Grab a few to enjoy as a late-night snack after the park closes! 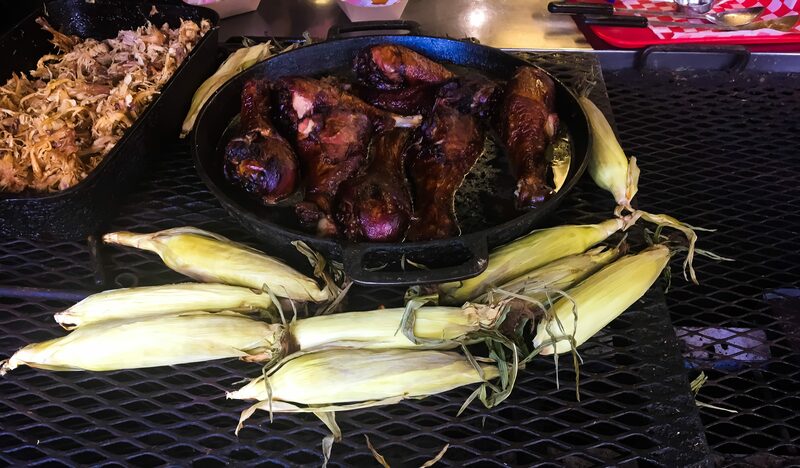 Ms. Lillian’s BBQ Corner and Hickory House serve a mean hickory-smoked turkey leg and ear of roasted corn that are definitely worth writing home about. I love that these locations offer gluten free and vegetarian meals to grab and go! 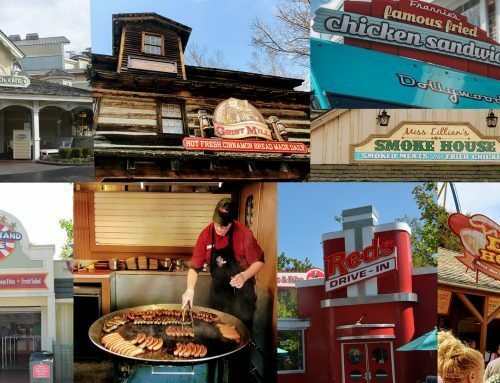 While planning your next trip to Dollywood, please be sure to reach out to the food department at 865-868-1327, if you or someone in your party has specific dietary needs or food allergies that you’d like to address. 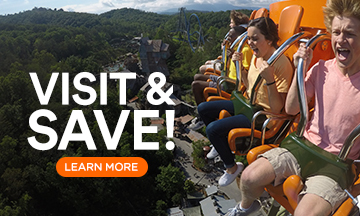 And when you’re at the park, if you or someone in your party has any questions about your dietary needs or restrictions, always ask a Dollywood host. They will be happy to help you fill your belly in the best way possible.